A Romanian publication Mobilissimo.ro sends the first glimpse of its upcoming new iphone 5C. The leaked photos of the new smartphone show a white plastic device that runs iOS 7. 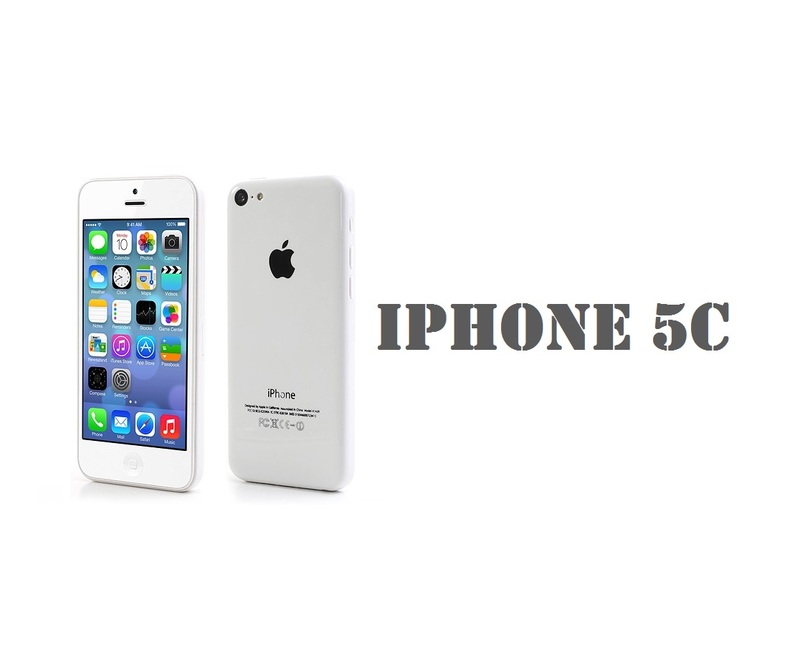 Apple iPhone 5C is expected to go on sale along with the next iPhone 5S, most probably on 20th sept, 2013.